We are delighted to welcome David Norman Junior from Vancouver Whitecaps on a loan deal until the end of the year. Twenty year old, David is a six foot two central midfielder who has been with the Canadian club since he was nine years old and made his first team debut in July during the Canadian Championship, semi-final first leg against Montreal Impact. Born in New Westminster and raised in Coquitlam, David has Scottish roots through his Father and namesake. His Dad was born in Scotland but moved to Canada, where he played for Vancouver and the Canadian national team. Norman Jr signed an MLS contract prior to the 2018 season. Last year, the WFC Residency product was named 2017 Whitecaps FC 2 Player of the Year after leading the USL side in assists, chances created, and duels won. He also represented his country at Toulon in the summer. The Club are grateful to Whitecaps Assistant Coach Gordon Forrest for helping set up the loan deal. Gordon is a former colleague of our assistant manager Dougie Anderson where they both worked as Coach Educators at the Scottish FA. They have remained friends since which led to Queens being given first option on the player. 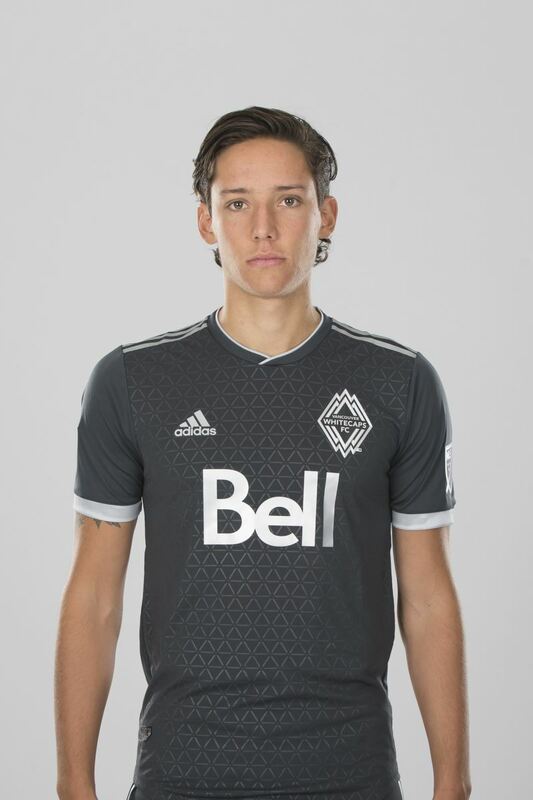 Whitecaps head coach, Carl Robinson added "David has the right attitude and approach at training, and it was good to see him make his first-team debut in July. Gordon Forrest is very familiar with the coaching staff at Queens and their work with younger players. This loan is a great opportunity for David to continue his development in an unfamiliar environment."